Climate Activist shareholder Reports to BP. 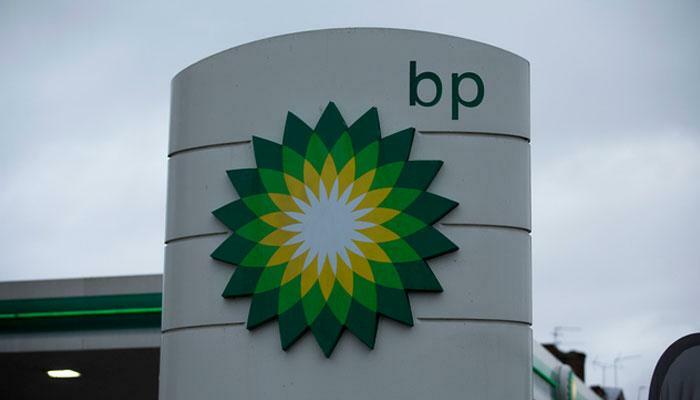 After Shell, the British company BP also gets a climate resolution from the Follow This association to his trousers. It is the first time that the climate-activist shareholder has focused on another oil company. Follow This buys shares in the gas and oil companies so that the association can submit resolutions. The organisation is also considering ExxonMobil and Chevron, but only if Follow This does not intervene with other groups. The association also presented a resolution during the last three annual meetings of Shell. Although they were refused, Shell announced at the beginning of this month that they set more stringent objectives to reduce CO2 emissions. The remuneration of top management is also linked to this. Earlier, Shell had already declared that it would split the CO2 emissions of its products by 2050. Now comes the fact that the gas and oil company to aspire to reduce its ‘footprint’ by 20 percent by 2035. From 2020, the group will then plan new targets every year for three to five years.